Refurbished Nikon D3100 w/ 18-55mm lens for $299 ! Adoramacamera via eBay.com has a great deal on refurbished Nikon D3100. 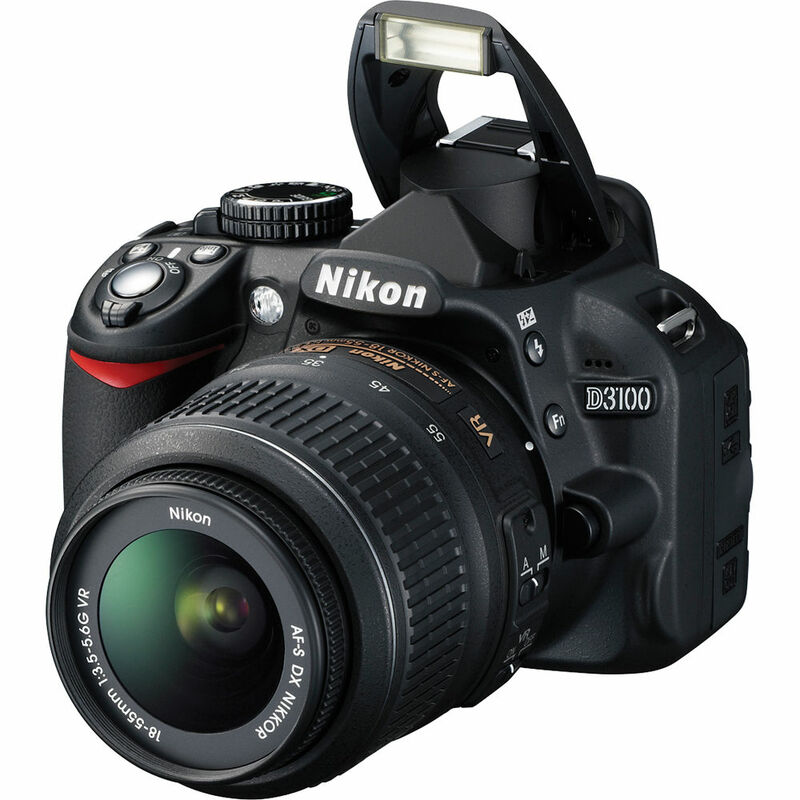 This is lowest price for refurbished Nikon D3100, you can also get 90 Day Manufacturer USA Warranty from Nikon. ← Refurbished Nikon D3200 w/ 18-55mm lens for $349 !